Hand-write your thank you notes. 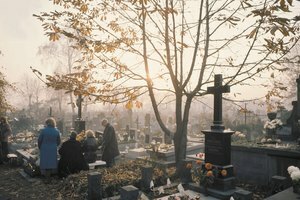 Funerals take a lot of time and effort to plan, but oftentimes, all of the work involved serves to bring family and friends closer together as they remember the life of their loved one. Thank those who contributed or helped in some way by acknowledging their thoughtfulness with a note. 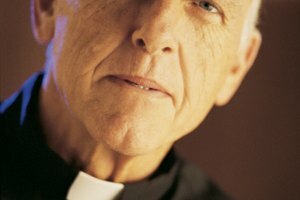 Anyone who performs a service at the funeral, such as the pastor or minister who speaks the sermon, and anyone who gives gifts to the family should receive a thank you note, according to Funeralwise.com. In addition, friends who went out of their way to help -- perhaps by organizing food for the family, or by providing babysitting during the funeral -- should be acknowledged. 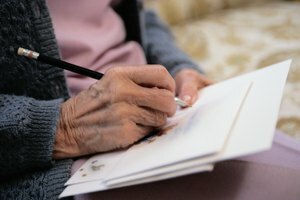 Send a handwritten note on a nice thank you card. Use a good pen and your best handwriting. Do not type a note or send an email. A handwritten note is the sincerest way to show your gratitude. Do not include any honorariums, or monetary gifts, in the thank you note. 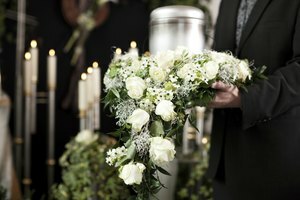 Etiquette states that monetary honorariums should be given separately -- apart from the thank you notes -- to the people who presided at or performed music at the funeral. Thank the person for their contribution or help. Be as specific as possible, such as thanking someone for the flower arrangement for the altar. Do not, however, mention specific monetary amounts. For example, if someone donated $100.00 to the deceased's favorite charity, just thank the person for their generous donation without mentioning the amount. Mention how much the gesture meant to you and the family, and sign the note on behalf of the family. The notes do not have to be long -- two sentences and a signature is plenty. 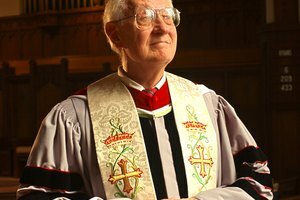 One person should not have to write all of the notes, especially if the funeral was large. Enlist the help of other family members to get them completed in a timely manner. 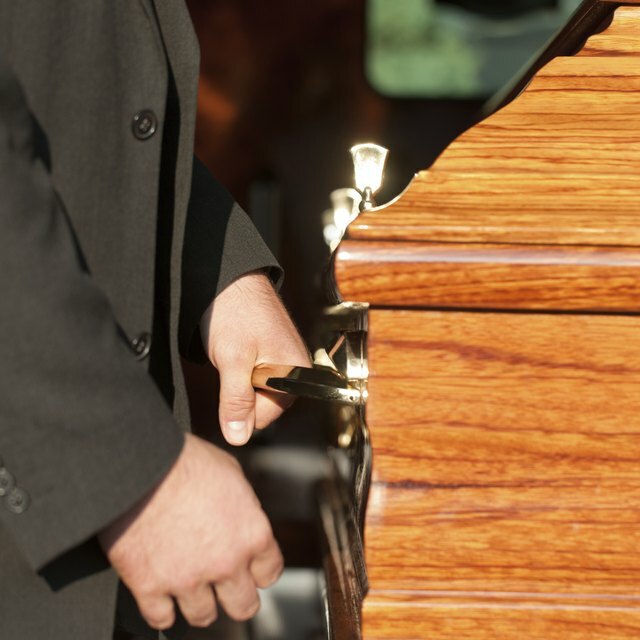 Funeral thank you notes should be written within a month after the funeral, according to the Kwiatkowski Funeral Home, but most of your friends and loved ones will understand if it takes you longer to get them done. Sanders, April. "Funeral Etiquette: Sending Thank You Notes." 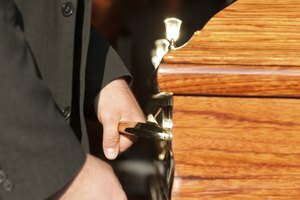 Synonym, https://classroom.synonym.com/funeral-etiquette-sending-thank-you-notes-12084968.html. 29 September 2017.